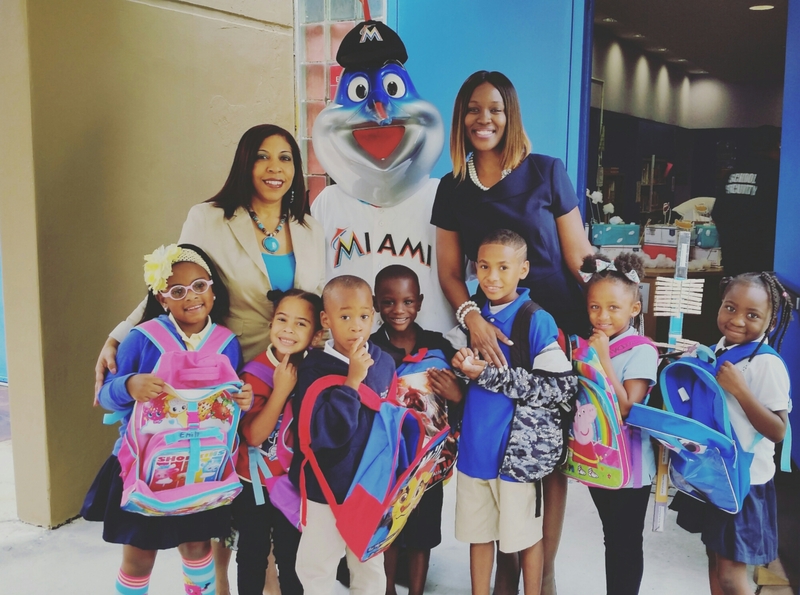 District 2 School News – Back to School Celebration continues with a School Supplies Giveaway at Lenora Braynon Smith Elementary School. Thanks to Marlins Ayudan Foundation and Kiwanis Club of Little Havana for providing supplies to our deserving children. Great job to Principal Shawntai Dalton, AP of the Year Cisely Scott, teachers, staff and parents for educating our students! GO Gators!